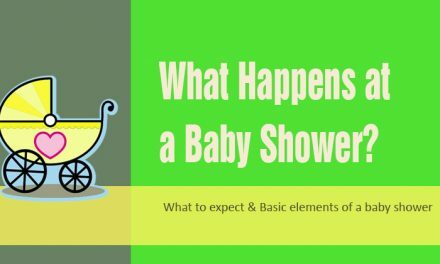 When should you send out Baby Shower Invitations? 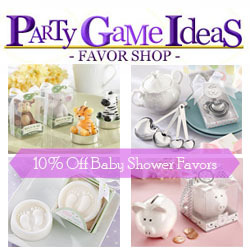 We recommend that All Baby Shower Invitations be sent at the same time 4 weeks in advance. 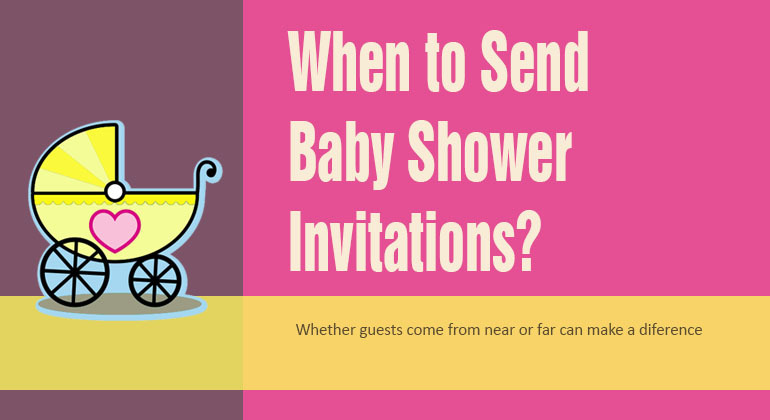 Send Baby Shower Invitations to Out of Town Guests: 4 – 5 weeks in advance is the norm. 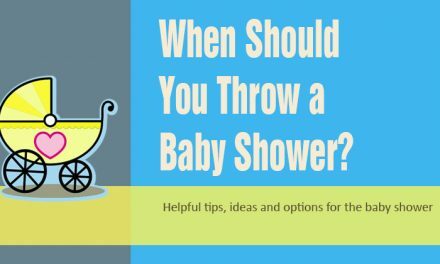 *If the out of town guests, must fly and book hotel rooms then 5 – 6 weeks notice is very helpful. If you have emails for the guests, I recommend sending final email RSVP reminder the Monday after RSVP date was set. This should be a pleasant reminder and allow you to get the final count as to who will be attending.